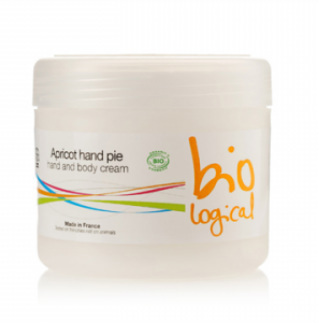 Body cream with apricot. The ultimate indulgence for hungry skin! Saturated with botanical oils (argan, marigold, sunflower and apricot kernel oil) and shea butter, this super rich body cream is delectably therapeutic for dehydrated skin. 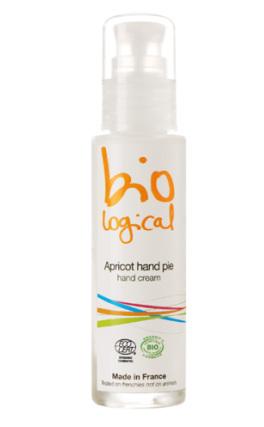 Hand cream with apricot and argan oil. A delicate apricot touch for your hands. Apricot oil brings comfort and softness to sensitive skin. water (aqua), aloe vera (aloe barbadensis leaf extract)*, coco caprylate caprate, glycerin, cetearyl alcohol, shea butter (butyspermum parkii)*, behenyl alcohol, argan oil (argania spinosa oil)*, apricot oil (prunus armeniaca kernel oil)*, cetyl alcohol, cetearyl glucoside, glyceryl caprylate, glyceryl stearate citrate, calendula extract (calendual officinalis flower extract)*, sunflower seed oil* (helianthus annuus seed oil*), xanthan gum, tocopherol, benzyl alcohol, sodium benzoate, potassium sorbate, parfum, citric acid, citronellol**, limonene**, linalool** 98.9% of the total ingredients are from natural origin 28% of the total ingredients are from organic farming * Ingredient from organic farming. ** Component of natural essential oils. A zesty and spicy solution for a sleek shape with grapefruit and ginger. Spray your way to svelte and shake your hips to make it work even better! Ginger extract and essential oils of grapefruit and lime invigorate and revitalize the skin to complete the firming action. water (aqua), sunflower seed oil* (helianthus annuus seed oil*), caprylic capric triglycérides, alcohol*, glycerin, behenyl alcohol, ginger* (zingiber officinalis*), lauryl glucoside, polyglyceryl-2- dipolyhydroxystearate, brown algae extract (laminaria digitata extract), sea broom extract (sphacelaria scoparia extract), tocopherol, lime* (citrus aurantifolia*), grapefruit*(citrus paradisi*), microcrystalline cellulose and cellulose gum, xanthan gum, potassium sorbate, sodium benzoate, citric acid, perfume, limonène**, geraniol**, citral**, linalool** 99.2% of the total ingredients are from natural origin 12.5% of the total ingredients are from organic farming * Ingredient from organic farming. ** Component of natural essential oils. A hydrating and conditioning lip balm with mouth-watering honey. Taste it as much as you want! 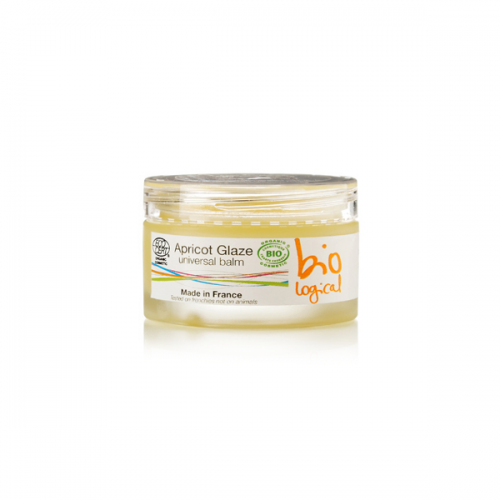 Honey to nourish and protect lips. Helianthus annuus seed oil*; butyrospermum parkii* ; ricinus communis seed oil and hydrogenated castor oil ; hydrogenated vegetable oil ; argania spinosa seed oil* ; glycine soja oil* ; castor isostearate succinate ; cera alba ; mel* ; parfum ; tocopherol ; citral ; limonene ; linalool 100% of the total ingredients are from natural origin 60% of the total ingredients are from organic farming * Ingredient from organic farming. ** Component of natural essential oils. 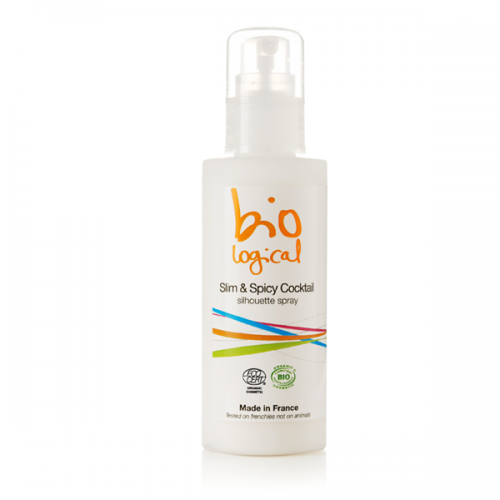 Soybean Oil, rich in antioxidant, nourishes and revives the skin for a naturally healthy glow. Shea Butter* (Butyrospermum Parkii*), Apricot (Prunus Armeniaca*) kernel oil*, Jojoba (Simmondsia Chinensis* ) oil*,Soybean oil* ( Glycine Soja*), Sunflower (Helianthus Annuus*) seed oil*, Hydrogenated vegetable oil, Beeswax ( Cera Alba), Rice Bran wax, Tocopherol, Perfume, Linalool**, Citronellol**, Limonene**. 100% of the total ingredients are from natural origin 91% of the total ingredients are from organic farming * Ingredient from organic farming. ** Component of natural essential oils.